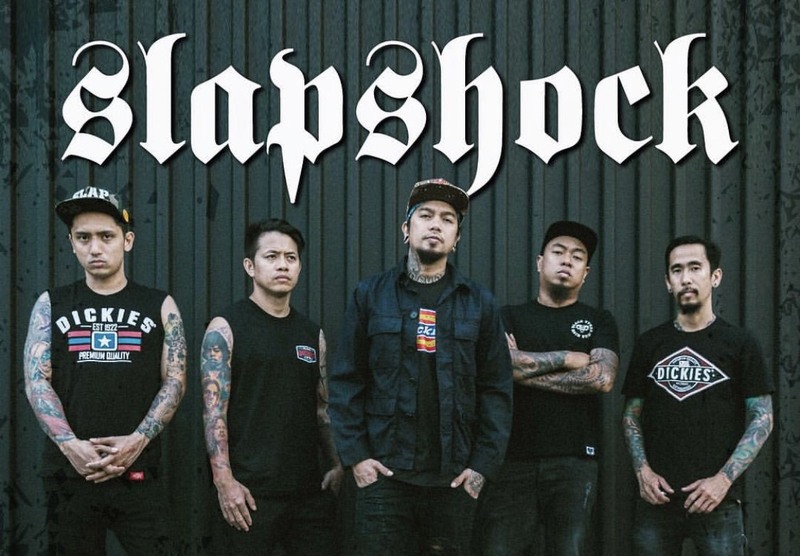 Slapshock has been releasing music for over 22 years, and up to this day, their sound is as good as new, if their latest offering titled "Bandera" from their album "Atake" released back in 2017 is any testament to the fact. The song is a dedication to their avid fans who call themselves the Slap Army, known to wear the band's official flag to their shows. What do you think of their new music video? Comment below!